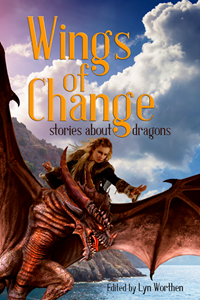 Laura H. Ware: Wings of Change - Coming Out Next Month! Wings of Change - Coming Out Next Month! I enjoy dragon stories. Dragonheart is a movie I've watched over and over again. Stories about these creatures are ones I like to partake of.